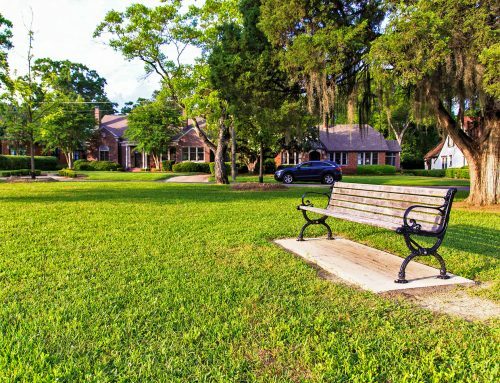 With 2.5 acres, this elongated park is the largest of the Old Cloverdale parks. It was once a clover-covered dale on either side of a natural streambed, now buried. 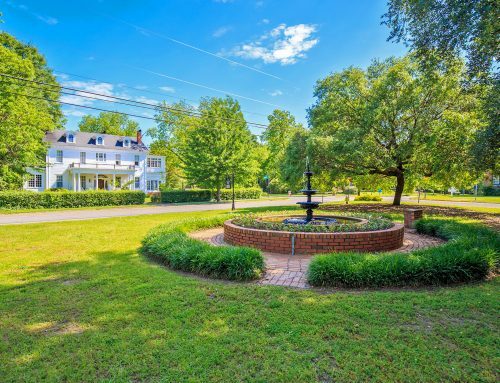 On the 1892 plat, the area was designated to be a lake with the park on the ridge to the southwest, which is now divided into three estate lots. 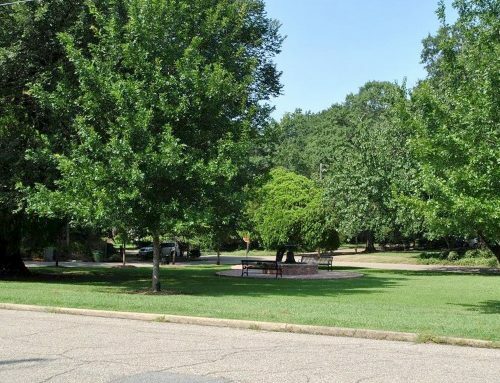 The park features a walking track and is a popular gathering place for exercise groups, youth sports, church functions, and the neighborhood’s annual Christmas Tree lighting. 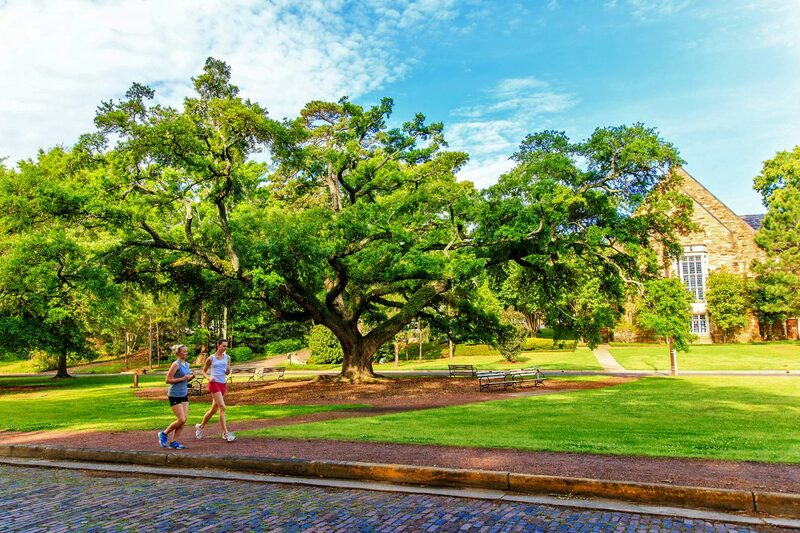 This shady park is graced by numerous live oaks and its centerpiece is an iconic live oak estimated to be 200 years old. 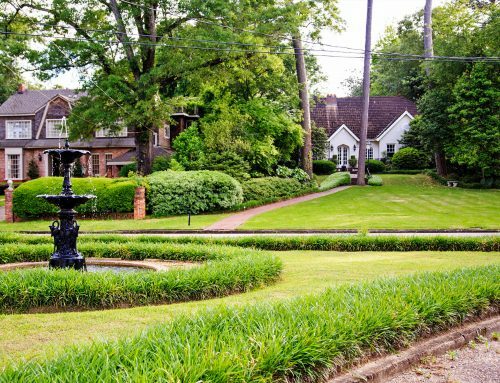 Even the street surrounding the park is unique: it is one of the few brick streets remaining in Montgomery. Central Park style benches, park furniture and most of the young trees are from Watson McCollister’s 2002 Eagle Scout project.